This post has already been read 8379 times! What is VMware Horizon Virtualization Pack for Skype for Business? As many customers are using Skype for Business as part of their Office365 subscriptions, they are looking to get a rich user experience and at the same time minimize the number of resources that audio or video calling consumes in their VDI or RDSH environments. 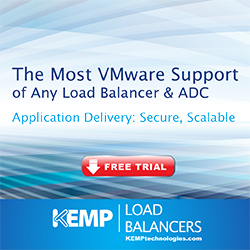 The answer for this is the VMware Horizon Virtualization Pack for Skype for Business. The VMware Horizon Virtualization Pack for Skype for Business allows Horizon customers to deliver a great user experience in a virtual desktop session by making usage of a media engine. With this media engine, we have the ability to offload the media stream to the endpoint of the end-user. 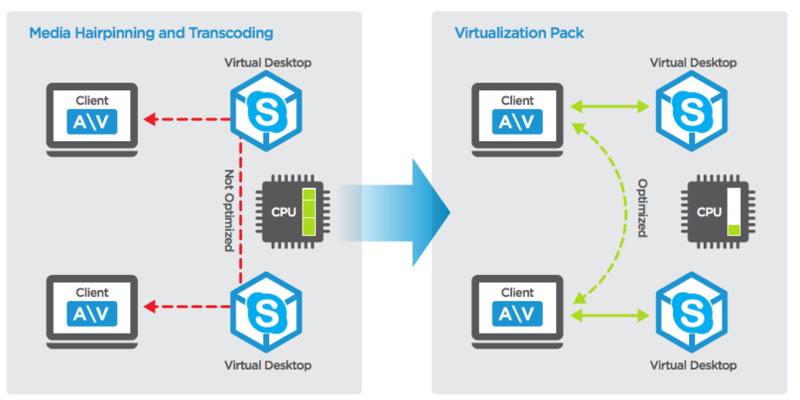 The picture below shows the stream within a non-optimized audio/video stream and one while the VMware Horizon Virtualization Pack for Skype for Business optimizes the stream allowing communication directly between endpoints. Install the Horizon Client on the endpoint. The VMware Horizon Virtualization Pack for Skype for Business is installed by default if installing any client newer than 4.6 for Windows and 4.7 for macOS users. 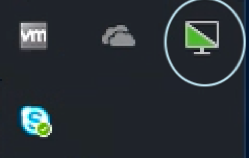 When logging in to the virtual desktop session, check the engine status in the notification area (marked with the white circle). 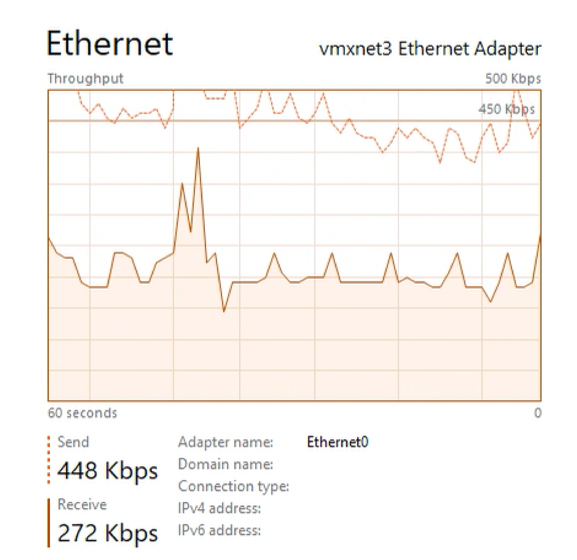 One of the reasons for writing this blog is the question from customers why the virtualization pack is running in fallback mode or why the Skype for Business client is still taking a lot of resources. 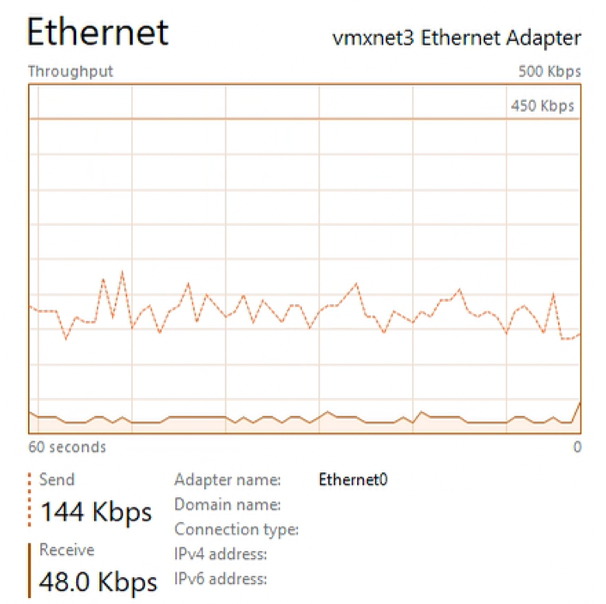 In the picture below, we notice the Virtualization Pack is running in Fallback mode meaning there is no optimization happening and thus using RTAV. *Unfortunately, I could not test every combination. This is an expected result based on other combinations. I will update the table as soon as I have test results. 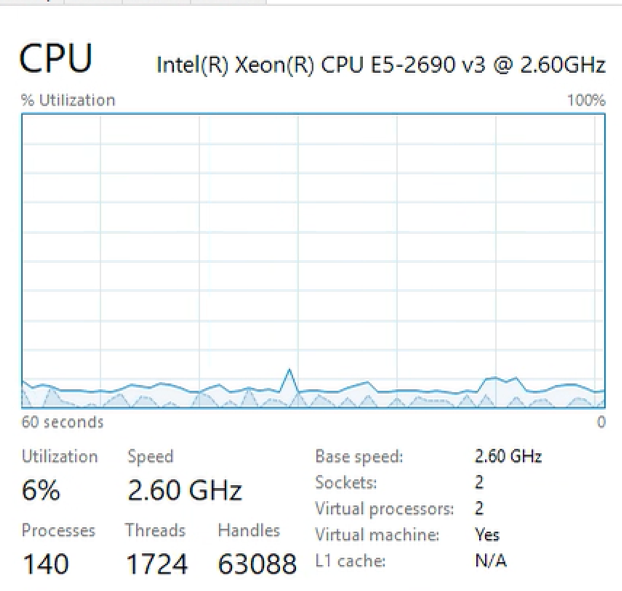 Within my lab environment, I have captured some data (CPU and Network) to show the difference in running in fallback mode(non-optimized) versus optimized. 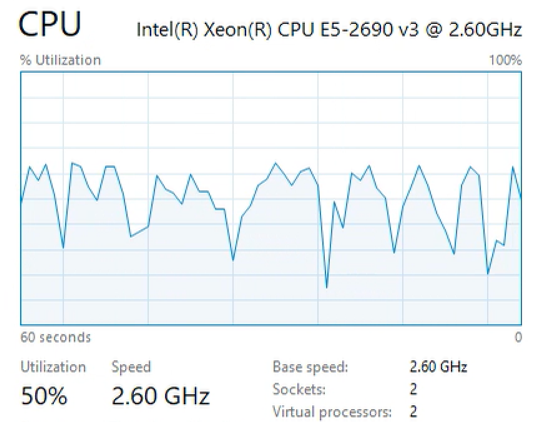 As we see in the results, using the VMware Horizon Virtualization Pack for Skype for Business in an optimized way, CPU and throughput is much lower. Dennis Sigmond is an enthusiastic IT Architect working for Login Consultants and specialized in the DaaS and EUC market. Dennis has over 14 years of experience in IT and is rewarded with the vExpert 2017 status.